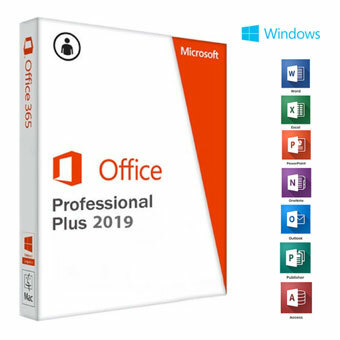 Activate Microsoft Office 2019 Professional Plus version and support Microsoft Online Update. A: Sure, our Microsoft Office 2019 Professional Plus product key works for one computer permanently. You can re-activate the software anytime.